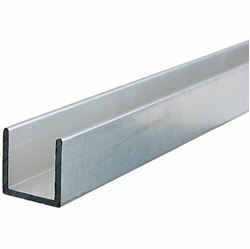 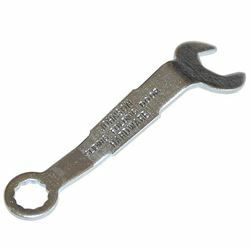 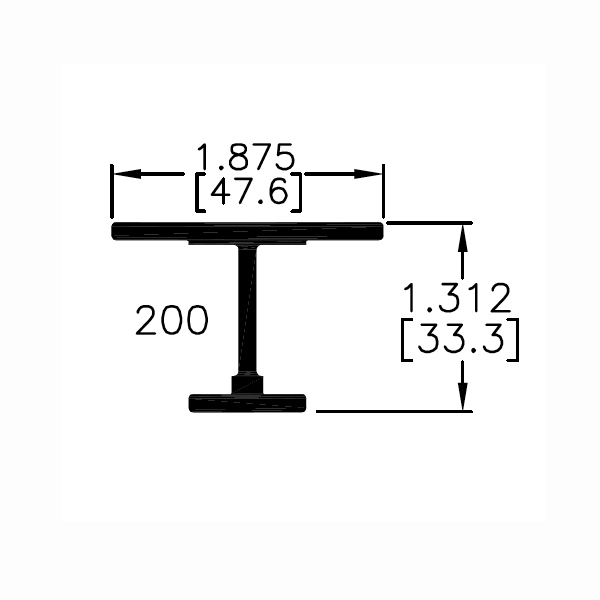 Select a hardware set part number with track length that accommodates your panel sizes. 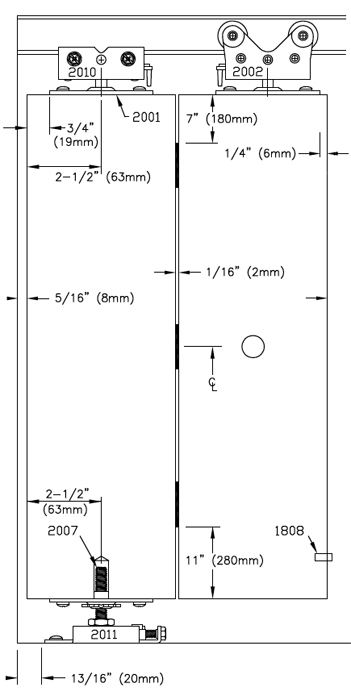 Don't see a hardware set that matches your exact panel size? 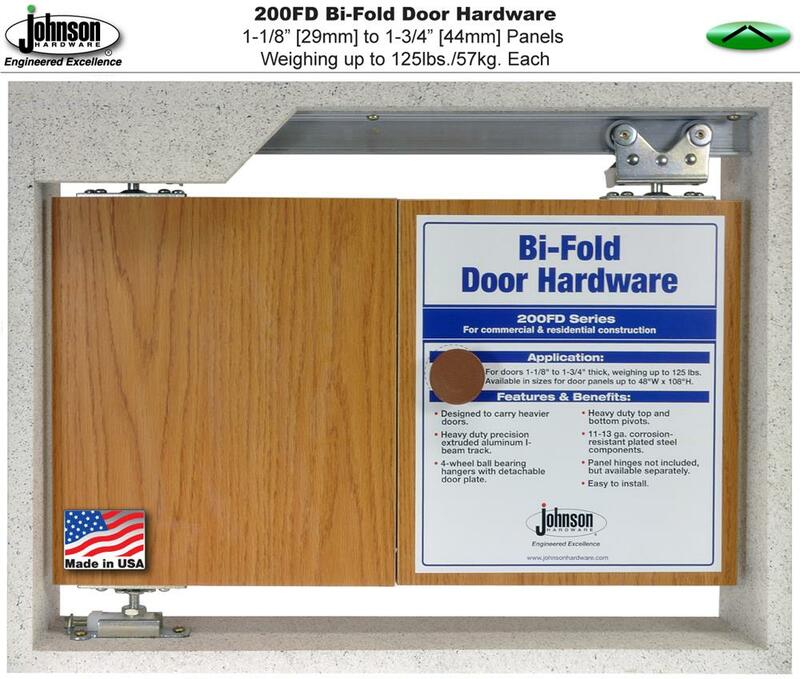 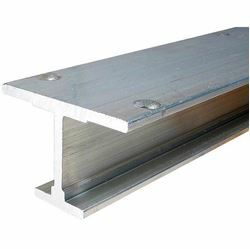 Johnson track can be cut down to accommodate narrower panels by ordering the next longer track length hardware set for your panel widths and cutting the track down..
Bi-Folding Door Hardware Sets for standard panel/opening widths. 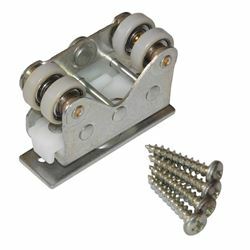 Sets include all necessary hardware for 2 or 4 folding panel installations EXCEPT PANEL HINGES. 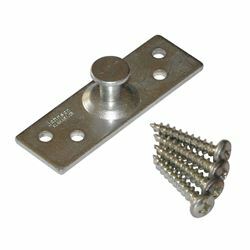 Panel Hinges NOT Included, architectural grade ball bearing mortise panel hinges are available in a variety of standard finishes. 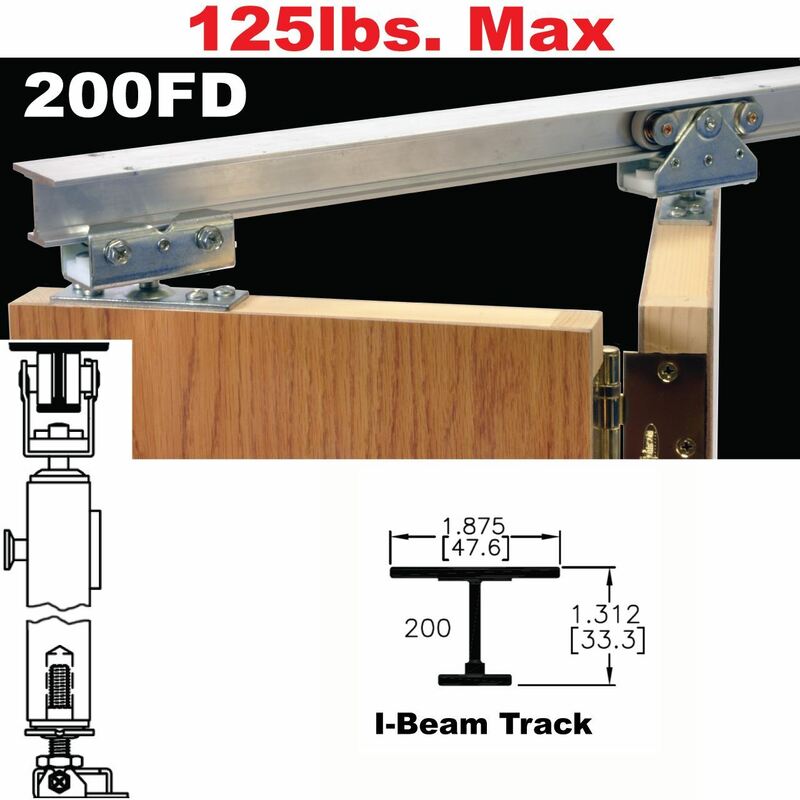 Track can be cut down to accommodate narrower panel/openings. 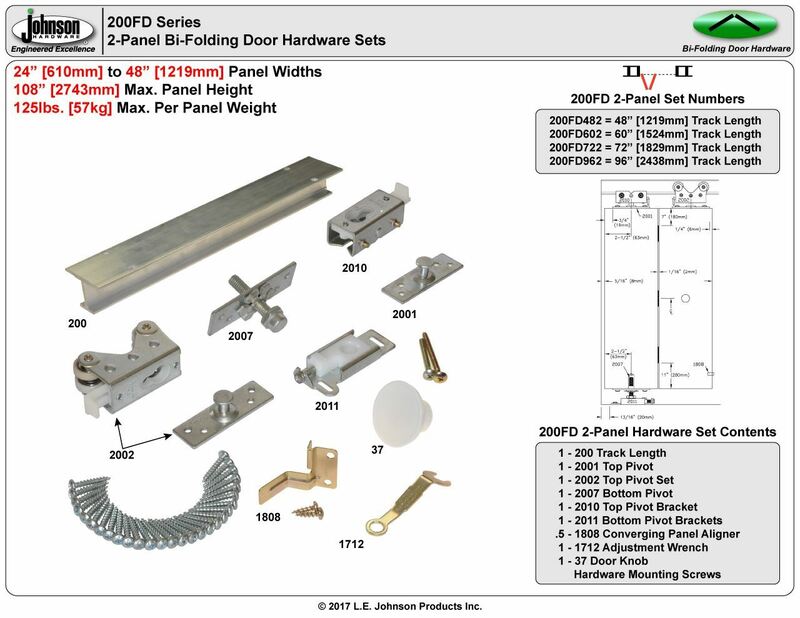 Custom 200FD configurations possible by ordering 200FD components by the piece. 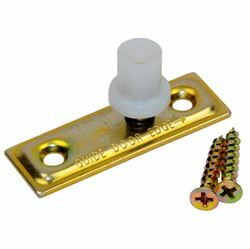 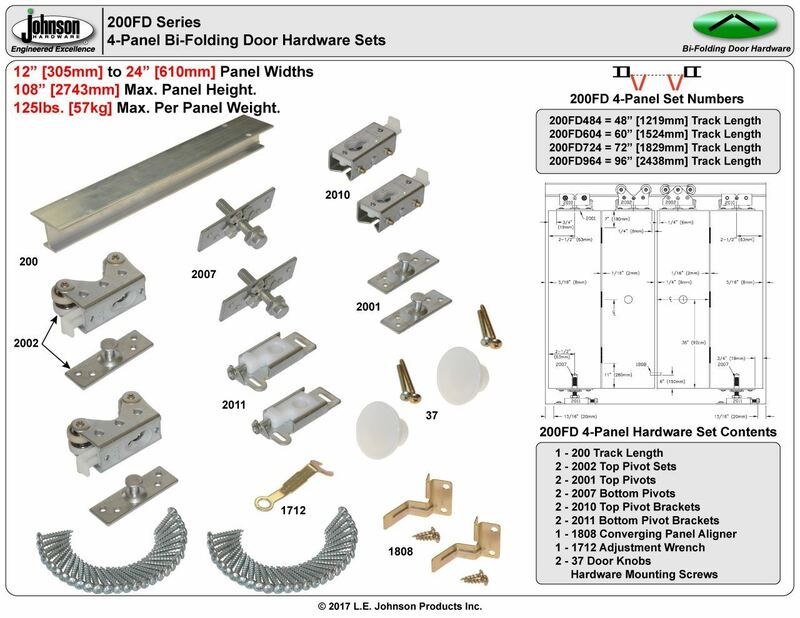 Select a hardware set part that matches the number of doors to slide and track length to accommodate your door widths. 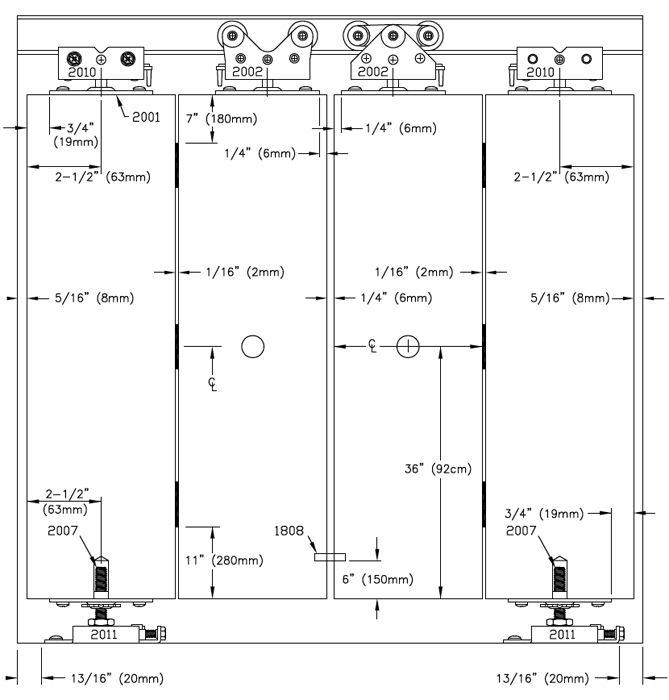 Don't see a hardware set that matches your exact panel size? 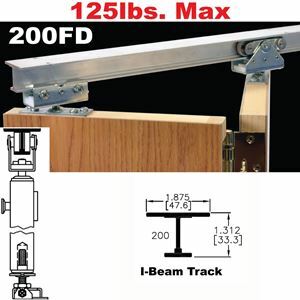 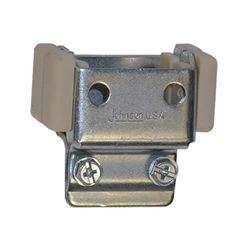 Johnson track can be cut down to accommodate narrower panels by ordering the next longer track length hardware set for your panel widths and cutting the track down. 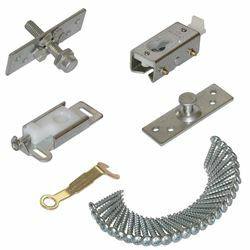 Bi-Folding Door Hardware Sets for standard panel/opening widths. 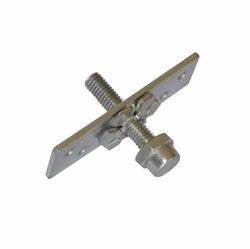 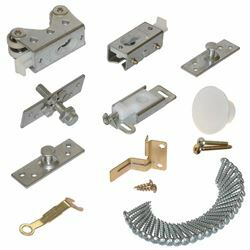 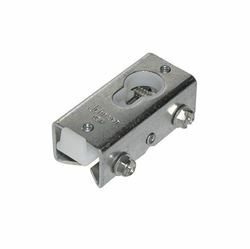 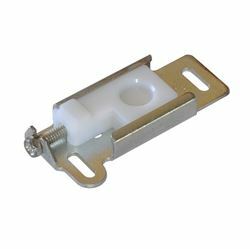 Sets include all necessary hardware for 2 or 4 panel installations EXCEPT PANEL HINGES.